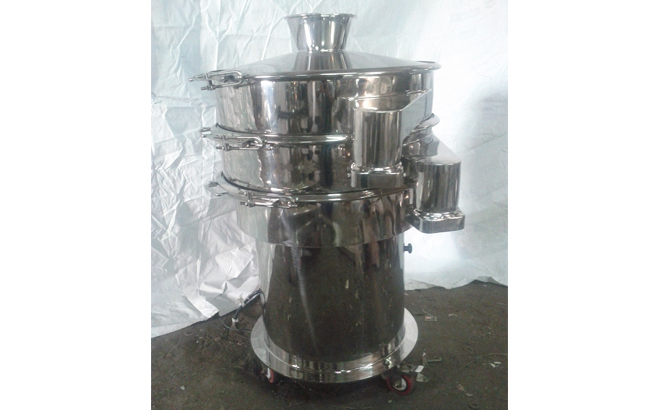 • Ideal for gradation and separation of dry powder / granules and semi-solids / liquids. • Modular design of decks with easily fitted clamps. 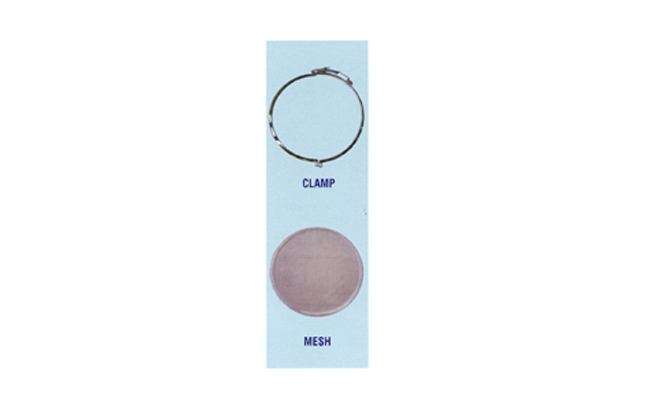 • Mesh:S.S.316 moulded lead-free sieves. • Flame proof motor with FLP push button switch. • Magnetic arrangement for tray for heavy particles . • Extra deck available .